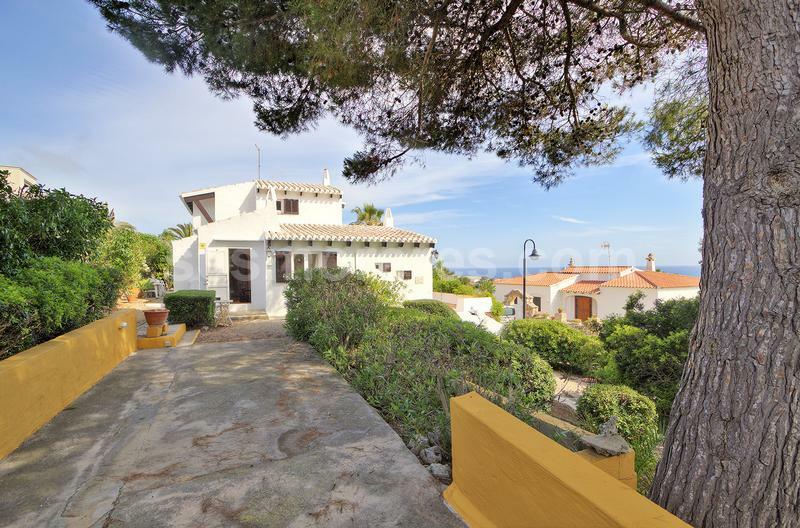 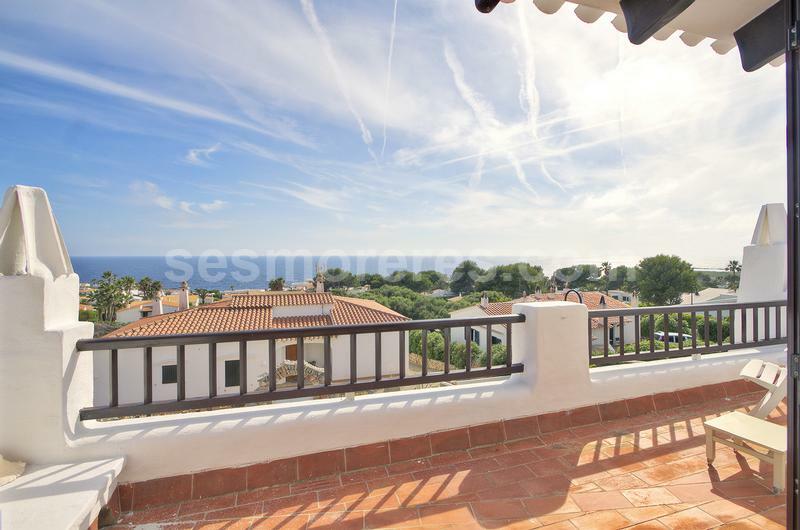 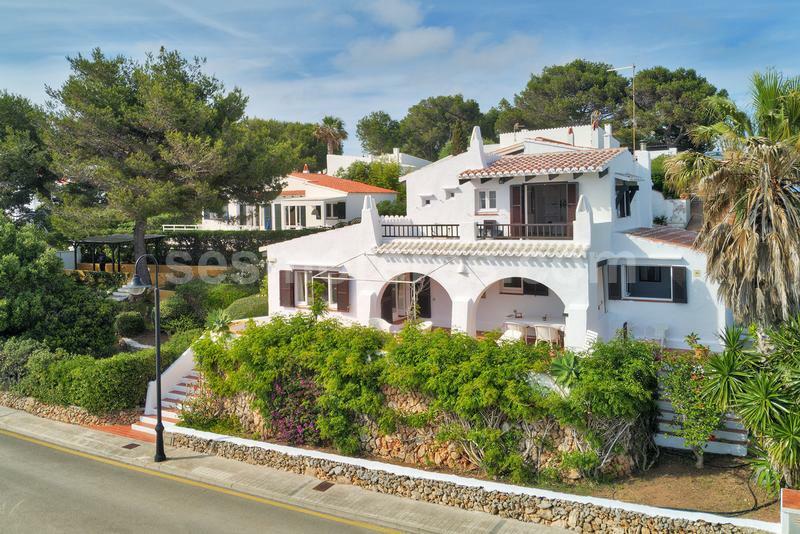 Attractive villa with sea views located in the upper area of the prestigious urbanization of Binibeca Vell. 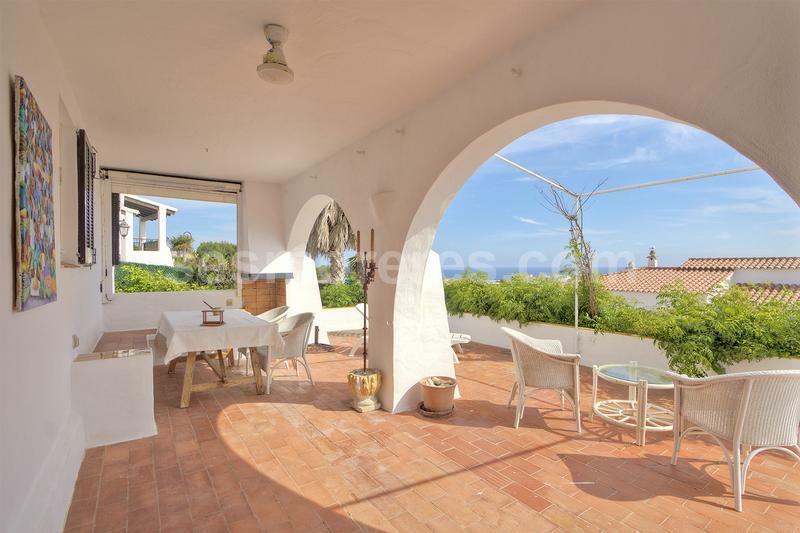 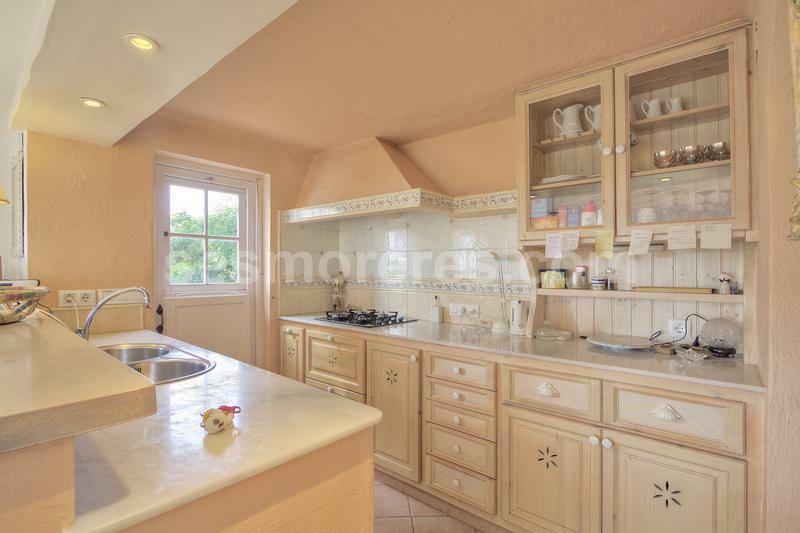 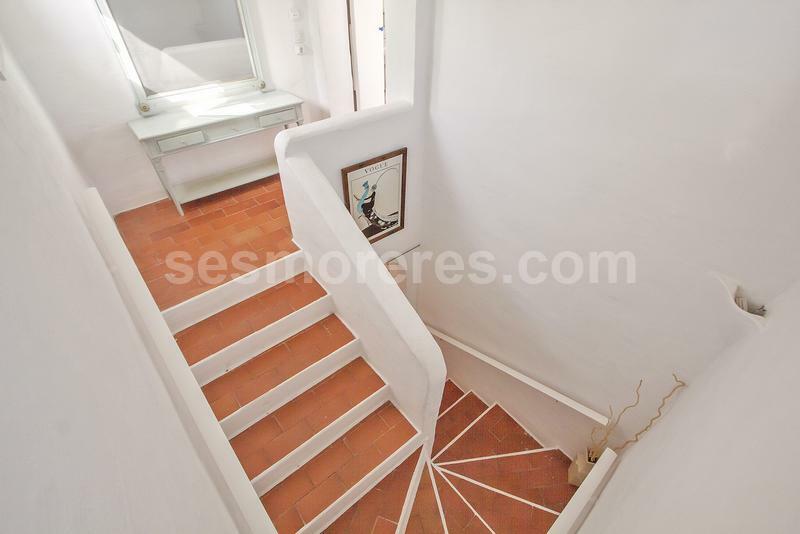 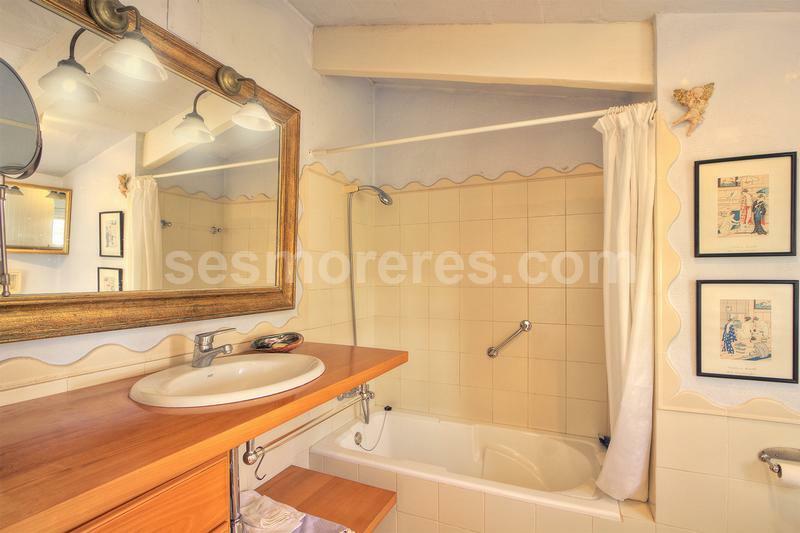 The property is built in the style of the typical Minorcan houses and offers beautiful views from almost everywhere in the house, its functional design also allows lots of natural light, central heating, kitchen with pantry. 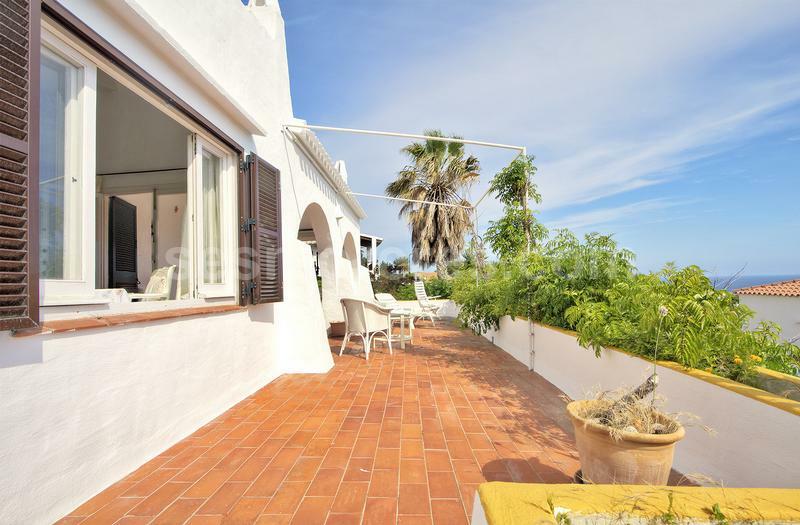 Its spacious terraces with views and an attractive garden delight us with a large variety of trees and flowering plants, it also has a covered parking area and the possibility of building a swimming pool. 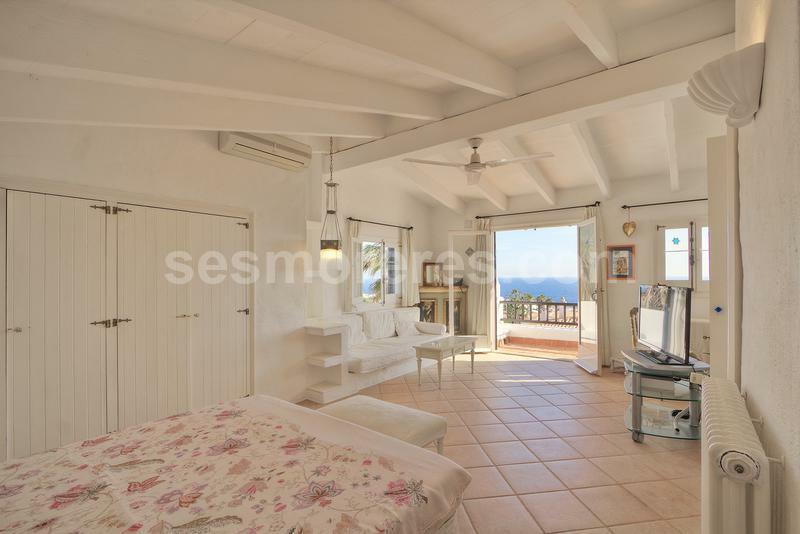 Built surface 160 m², 705 m² plot, 4 bedrooms ( 1 suite, 3 double), 2 bathrooms, urban area, kitchen, laundry, terrace, garden, garage, heating, sunny, sea view, Storage room.